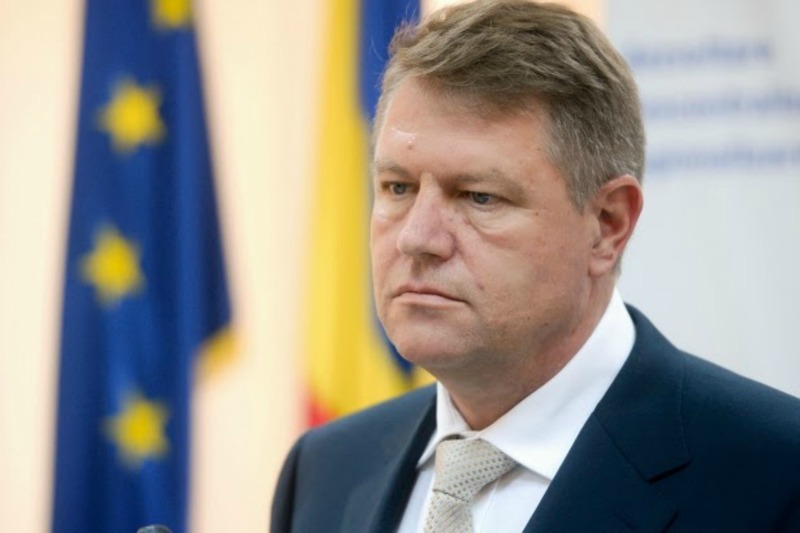 The first official visit abroad of Romanian president Klaus Iohannis will take place in the Republic of Moldova on 22- 23 January, the Romanian media announced today (5 January). EURACTIV Romania reports. Iohannis will meet his Moldovan counterpart Nicolae Timofti, and the neighboring country’s future prime minister, if Moldova’s government will have been constituted by then. Romania’s new head of state will also have meetings with political leaders in Moldova, and will deliver a speech at one of the country’s universities. The victory of the pro-European political parties in the Moldovan elections has generated messages of encouragement and support from Romanian officials. Although the results reflect only an inconclusive victory for pro-European forces, election opponents Iohannis, and Prime Minister Victor Ponta, have saluted the affirmation of Moldova’s western orientation. The first to congratulate the Moldovan people was outgoing President Traian B?sescu. In a public statement delivered on 1 December, he praised the new pro-European parliamentary majority, and confirmed Romania’s support for the European integration of Moldova. In addition, B?sescu stated that the union of the Romanian nation in a single state remains an ideal that he will never recant. Iohannis, who replaced B?sescu on 21 December, has expressed his support for Molodva’s European integration since the beginning of his own presidential campaign. In an interview given last month to Romanian TV station Digi 24, Iohannis stated that Romania has to do everything in its power to help Moldova to find its way in a common Europe. He explained that if things are done properly, in time, relations between the two countries will strengthen. On the last day of the Moldovan electoral campaign, Iohannis delivered a speech in Chisinau, where he encouraged Moldovan citizens to choose a European future for their country, stating that no country is more important for Romania than Moldova. In response to the final results of the elections, Iohannis congratulated the pro-European forces for their win, and said that the electorate has made a clear choice for a reformist government that will continue the European development of the Moldovan Republic. Prime Minister Victor Ponta has sent a message of support to the Moldovan Democratic Party, congratulating it for its electoral results, which, in his view, demonstrate the consolidation of Social Democrats in Moldova. He also reassured the Moldovan people of Romania`s support in completing its European integration projects. In a conference organized on 28 November by the Information Office of the European Parliament in Romania, with the support of EURACTIV Romania, several Romanian MEPs commented on the situation in Moldova. Marian-Jean Marinescu, the vice-chair of the European People’s Party (EPP) argued that the debate in Moldova was no longer held between political parties, but between Russia and the West, and that the accession of Moldova to the European Union in the next five years was an impossible goal. Victor Bo?tinaru, vice-chair of the centre-left Progressive Alliance of Socialists and Democrats (S&D), regretted that the Russian Federation was attempting to transform Moldova into a “theater of political and non-political confrontation”. He also said that the cooperation between European political groups on this issue has been unreproachable. Romanian civil society organizations also commented on the results of the Moldovan elections. In an interview with a Romanian online news outlet, Cristian Ghinea, the director of the Romanian Centre for European Policies, said that the results reflected the continuation of the same balance of power between pro-Russian and pro-western forces, as on previous elections. He argued that although there had been many important changes for the better in Moldova, the balance of power has remained the same since 2010. In his analysis, Ghinea also touched on changes within the pro-Russian forces, where he saw an increased radicalization. Moldova is a former Soviet republic, and was part of Romania before being annexed by the Soviet Union in World War II. It is landlocked between Romania and Ukraine. Moldovans speak Romanian, although the country's constitution calls it the 'Moldovan language'. Russian is also widely spoken. Transnistria, a Moldovan region east of the Dniester River, has been considered a 'frozen conflict' area since the disintegration of the Soviet Union. It has ethnic Russian and Ukrainian populations. Although internationally Transnistria is part of Moldova, de facto its authorities do not exercise any power there.